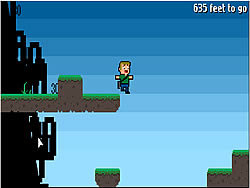 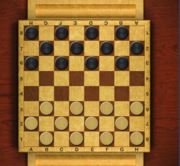 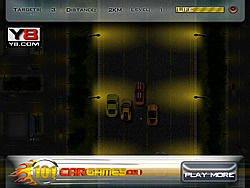 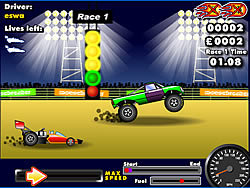 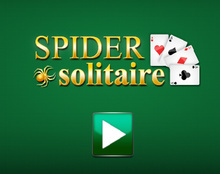 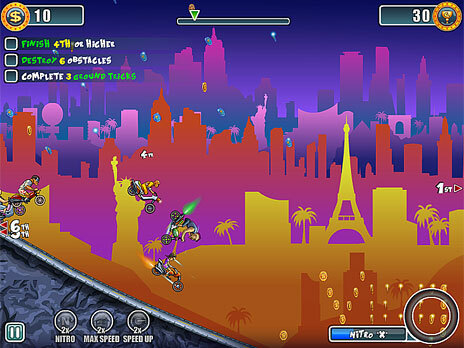 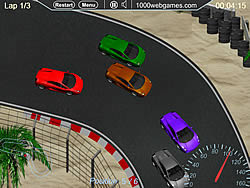 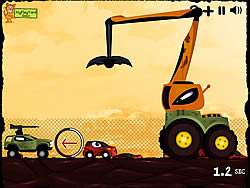 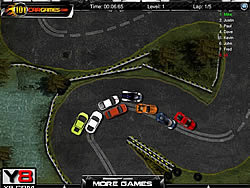 Time To Park Game - cargame.com - Play fun free car games. 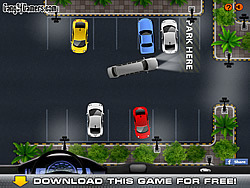 Drive a car through narrow city streets and park it into marked parking space. 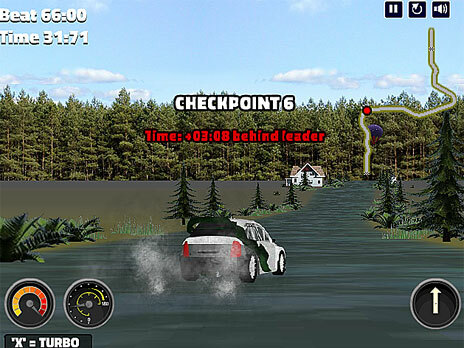 Do not damage the car and complete the task within given time.